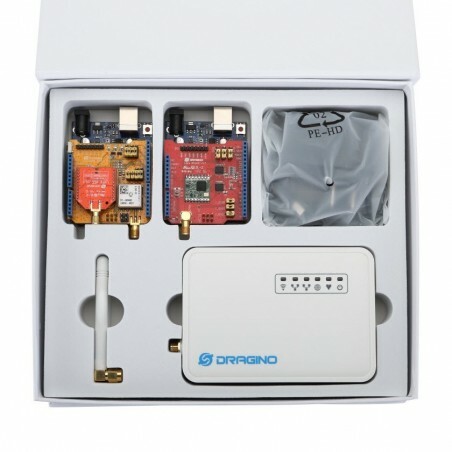 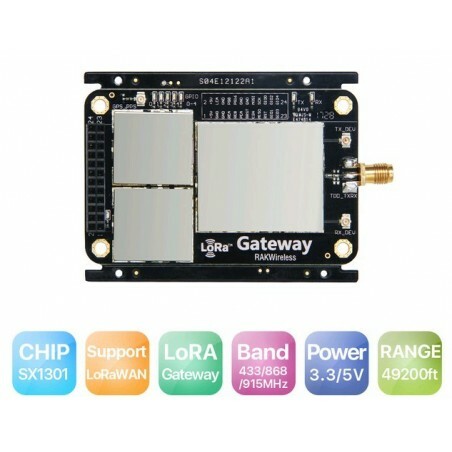 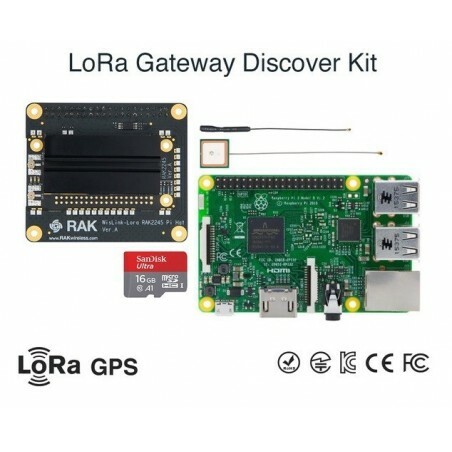 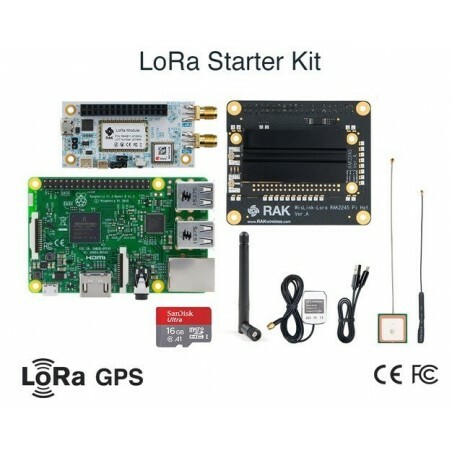 DWM-RAK831 Pilot Gateway SX1301+Raspberry Pi3+GPS is a device that consists of a Raspberry-Pi 3, an RAK831 LoRa Concentrator and a converter board with GPS module, Adding a heat sink on top of RAK831 module. 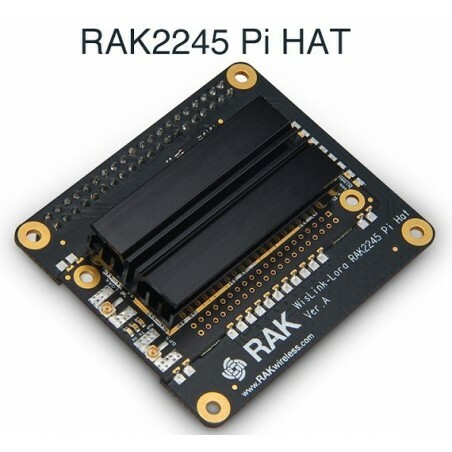 Built with an aluminum housing. 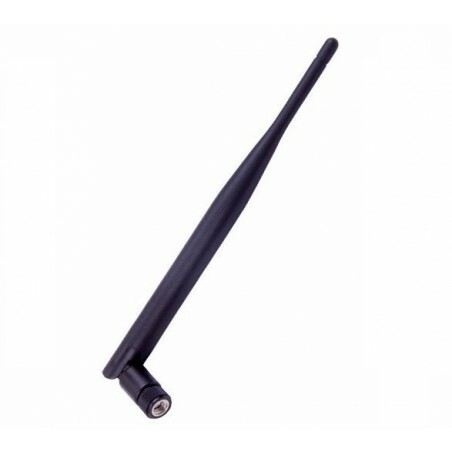 supply and antenna. 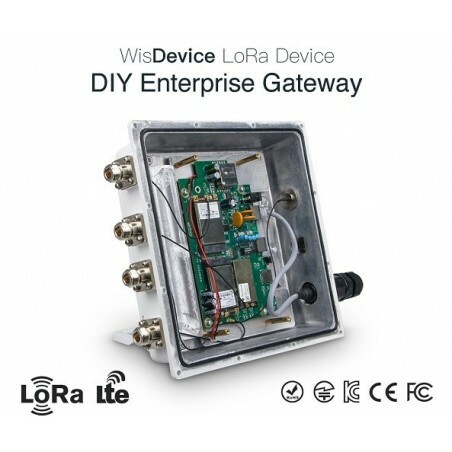 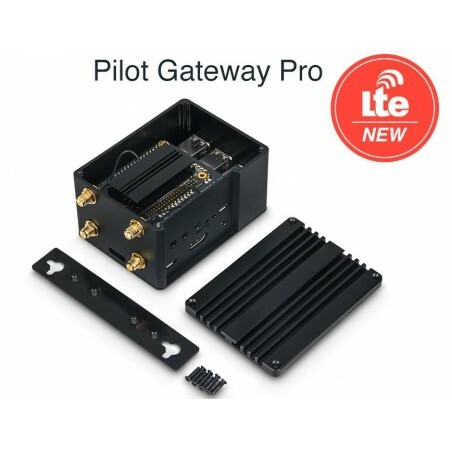 The RAK831 Pilot Gateway is shown as below. 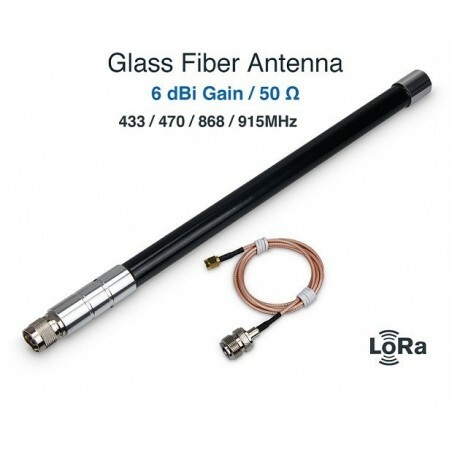 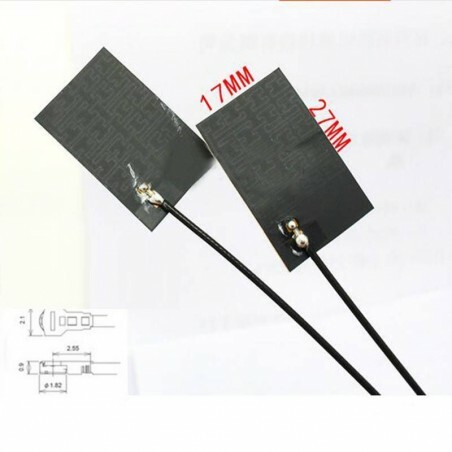 antenna diversity or simultaneous dual band operation. 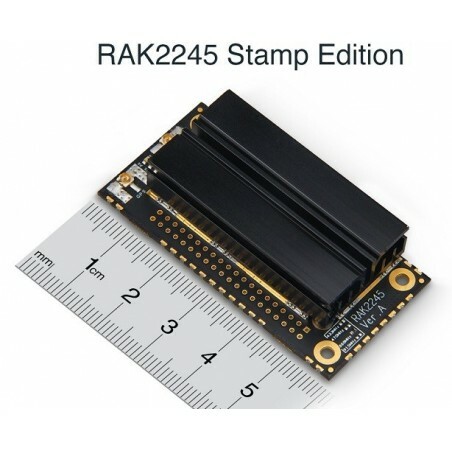 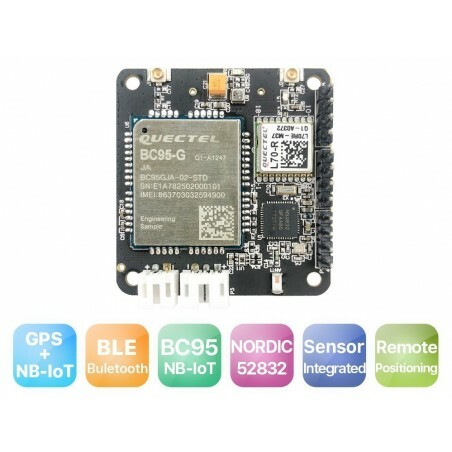 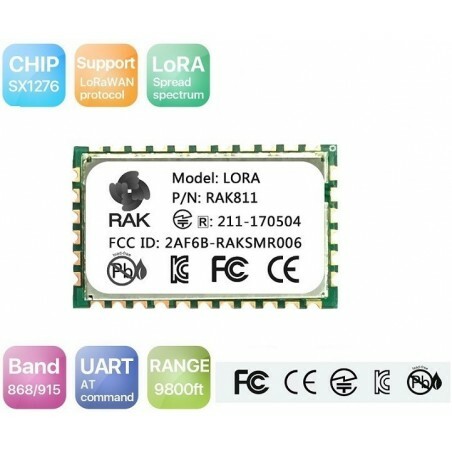 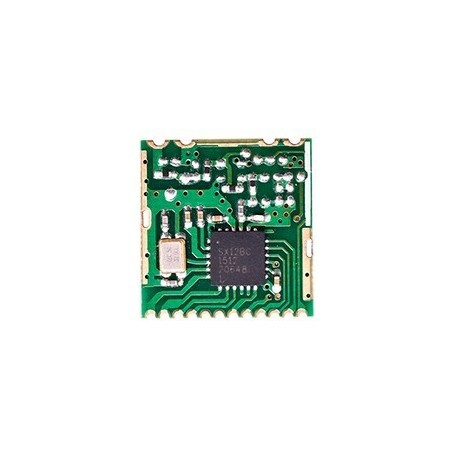 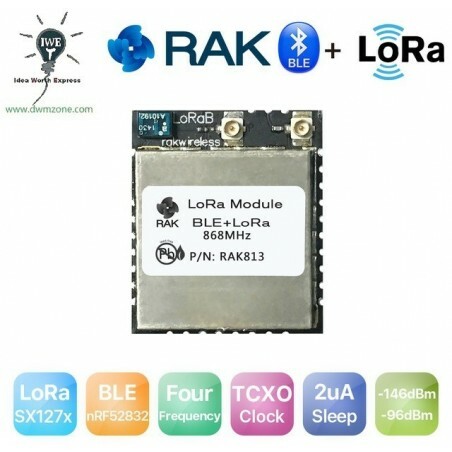 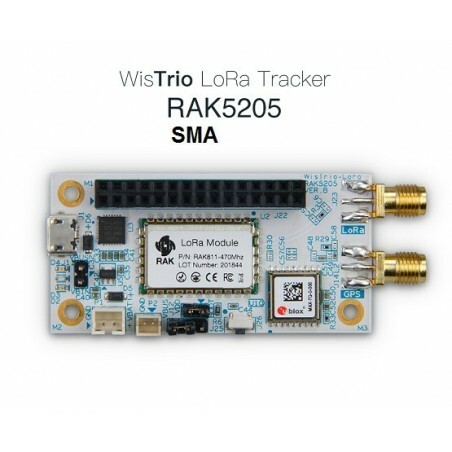 RAK8211-NB iTracker combines NB-IoT+BLE+GPS+ 5 Sensors Development Board has BLE GPRS GPS three in one module perfectly solves the problem of data interaction and control in the outdoor environment and the three party platform.